The Springboks won the series but England deservedly won the third and final Test 25-10 at Newlands. England led 6-3 at halftime. England were more desperate and adapted to the difficult playing conditions. 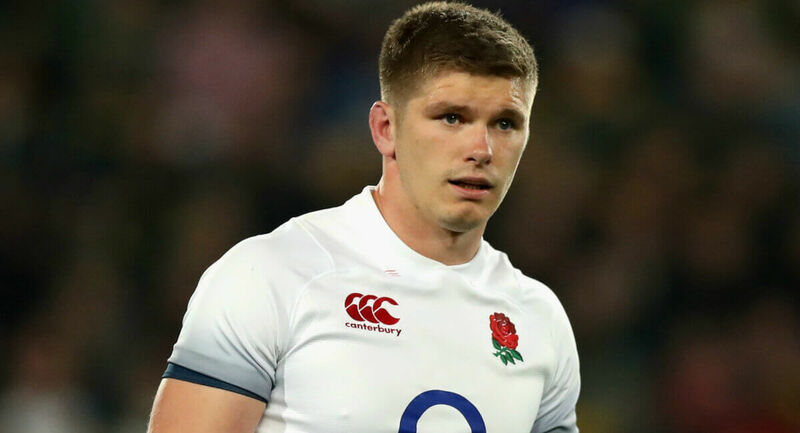 Captain and inside centre Owen Farrell was outstanding in his appreciation of the conditions. His goalkicking was flawless and he left Cape Town with a first Test win as captain. Springbok coach Rassie Erasmus will be more annoyed than concerned at the defeat. Erasmus made five changes to his starting line-up, comforted by the series already having being won. 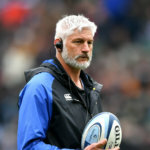 He also challenged his players to maintain the intensity of the two Tests but Springbok teams historically haven’t been able to find that extra gear when the war has already been won. Erasmus picked a team to get answers and he certainly got them at a wet Newlands. The most primary is that Elton Jantjies, wonderful and dazzling at Super Rugby level, isn’t good enough at Test level. 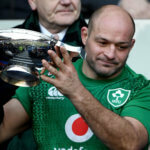 Not in those big Test matches that will define success at the 2019 Rugby World Cup. Jantjies, and I’ve been a big cheerleader for his talents, reminds me of that guy who is too good to ever play in the second team but somehow just doesn’t command a presence in the first team. Erasmus was not wrong to start with Jantjies, but in the context of the match he was wrong not to yank the player after 40 minutes. Every horrible moment from Jantjies in the opening 20 minutes of the second half resulted in points for England. Equally in the first half. And in a match of such fine margins and where three points was worth 10 because of the conditions, Jantjies was a horror show. There is no way to soften the blow. Jantjies was given every opportunity to swim and safeguard his international future. He emphatically sunk. Jantjies wasn’t the only reason the Boks lost. 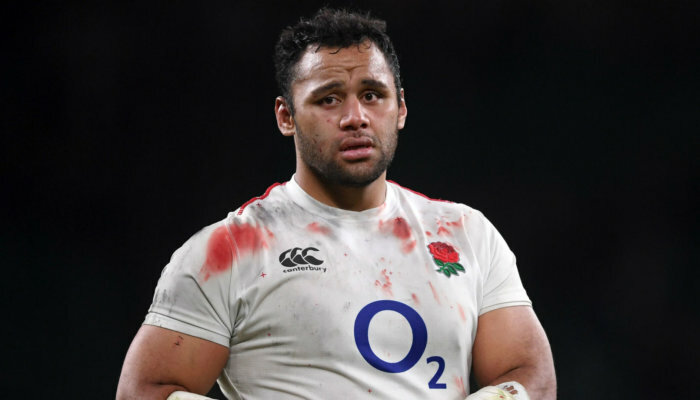 England’s forwards contributed to the defeat. They were excellent and they were better than the hosts. 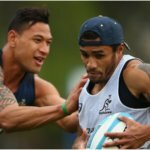 Erasmus’s biggest challenge will be to lift this South African team when it isn’t backs to the wall. New Zealand, for the last decade, have been defined through an ability to keep on winning, irrespective of the occasion. The Boks, series winners, were given something emotional to attach to Saturday. This was reportedly the last ever Test at Newlands. But somehow they were always second to the punch – and that’s because they knew they had already won the series. The weather was a leveler but England were always better at Newlands. 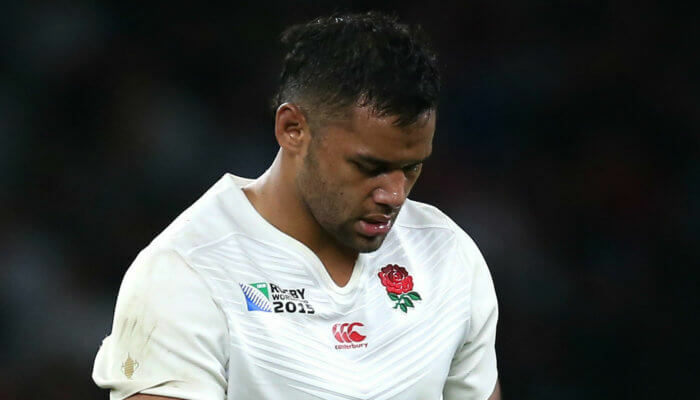 It was a good result for England because it reminded the naysayers of England’s credentials. They remain a quality outfit. It was also a good result for the Springboks because it ensured there would be perspective in the build-up to the Rugby Championship. 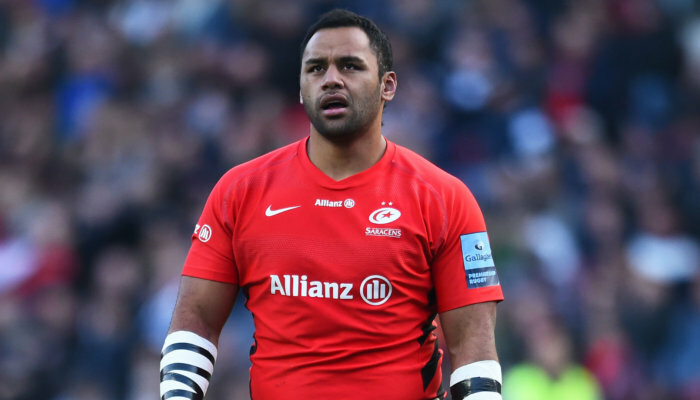 There was also the end of the flyhalf debate. The future under Erasmus is with Handre Pollard and Robert du Preez as his deputy. Elton Jantjies, in the last ever Test at Newlands, may also have played his last Test.